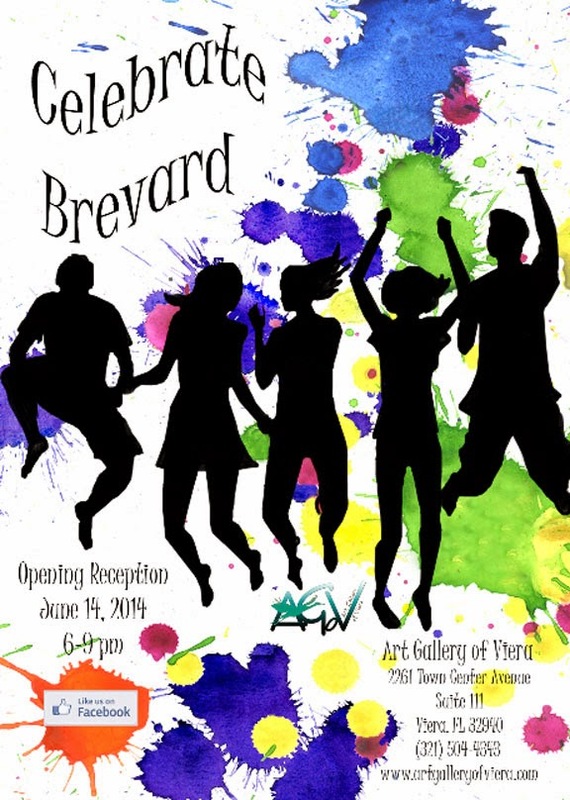 The Opening Reception of “Celebrate Brevard" will be held June 14th from 6:00 – 9:00 pm at Art Gallery of Viera. Gallery members as well as guest artists will celebrate through their art, the beautiful, exciting place we call home – -Brevard County. The Featured Artist for June will be Linda Krupp, whose paintings reflect both her present environment here of swamps and palms as well as her past – a wonderful childhood growing up on a tobacco farm in a rural area north of Henderson, North Carolina. Many of her recent paintings are attempts to preserve what is rapidly disappearing -- old buildings, barns, cotton fields, and a different way of life. Member and guest artists will be at the reception to talk about their work and there will be refreshments. A drawing for an original painting on porcelain of a Great White Heron by Sue Franklin will take place during the evening as well. The artist demonstration of the evening will be done by fiber artist, Dij Pacarro. Dij creates award-winning fiber art using bits of fabric in place of the paint strokes used in traditional art forms. She will demonstrate how she chooses different fabrics and free cuts them into feathers, flower petals or Van Gogh-like "brush strokes", then fuses them into place to create a stunning, textural image of the world as she sees it.